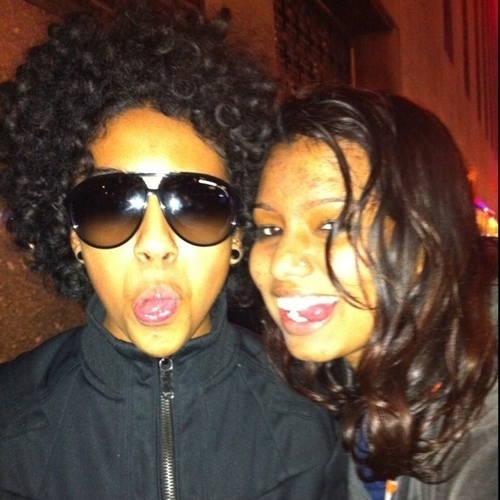 Silly boy. . Wallpaper and background images in the Princeton (Mindless Behavior) club tagged: i don't think that's not his girlfriend.